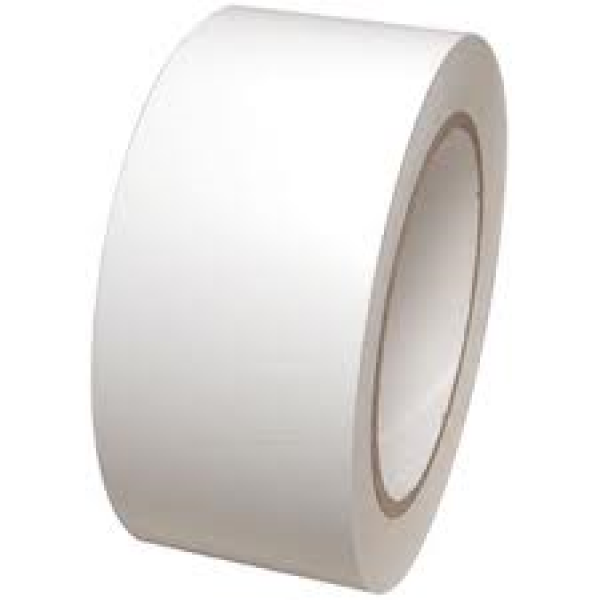 This is a 6 mil white vinyl tape with excellent glue properties. Warm the tape to room temperature before applying to ensure a better bond to the ice rink liner. Rolls are 108' long.